Exposure to technology affords our scholars a richer learning experience through increased opportunities for engagement and communication. We believe that parent involvement is a crucial aspect of a scholar’s education; therefore, we encourage parents to be involved with their scholar’s learning by providing easy online access to their grades and assignments on the web or via an app. 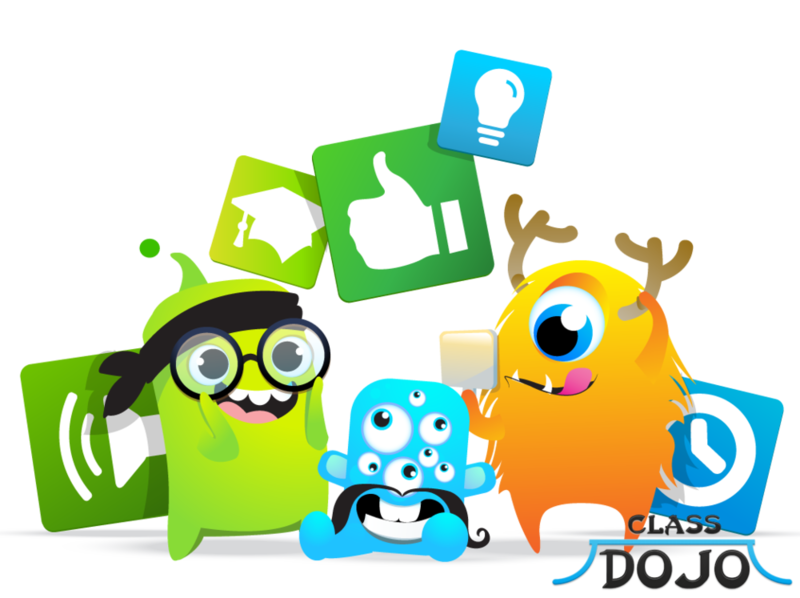 ClassDojo is a portal into the classroom in terms of behavior and supports our teachers in their Whole Brain Teaching efforts. For ClassDojo, we will be tracking scholar behavior and learning skills throughout the day. You can also request email update reports through ClassDojo. 2. Select the “Login” button and click “Parents”. 4. Enter your Parent Code given to you by your scholar's homeroom teacher. Every scholar utilizes a Chromebook upon enrollment at One School of the Arts. This little piece of technology is essential to our approach at OSOTA. With so many device choices today, research has shown that Chromebooks are the best value with maximum instructional flexibility. Our learning management system is called Schoology and it connects you to our academic world. Gone are the days of wondering whether or not homework is due the next day! Through your parent account on Schoology you will be able to see your child’s grades, attendance, upcoming assignments, and even missing assignments. Please make it a habit to check in regularly. To create your parent account, please go to www.schoology.com and click on Parent. It will then prompt you to enter your parent code that should have been given to you by your scholar’s homeroom teacher. Please contact the teacher if you have not received a code. Mobile apps are available for Google and Apple devices. 2. Click the “Sign up” button in the top right corner. 4. Enter in your Schoology Access Code. Watch this quick video on Schoology Parent Overview.